Night of the Living Vote-snatchers - from Steal Back Your Vote! 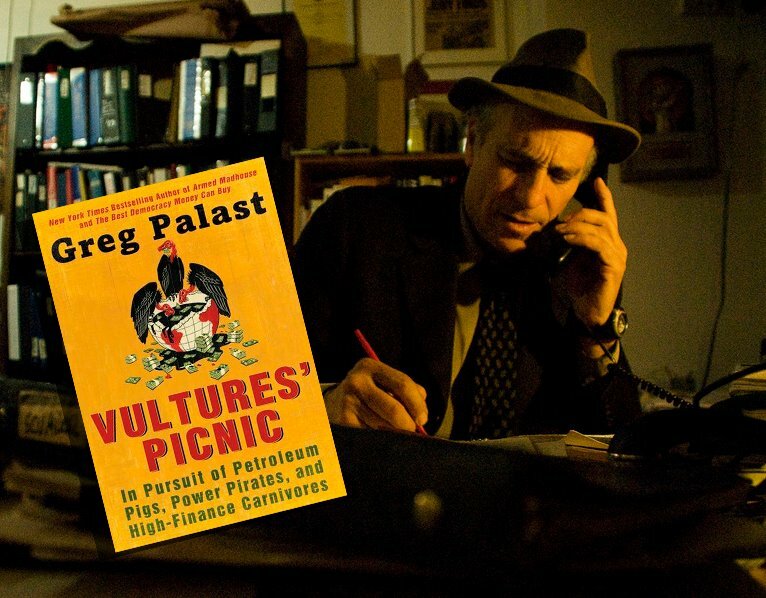 Excerpted from the Greg Palast, Rev. Jesse Jackson, and Robert F. Kennedy's comic book voter guide. See  www.StealBackYourVote.org for more.